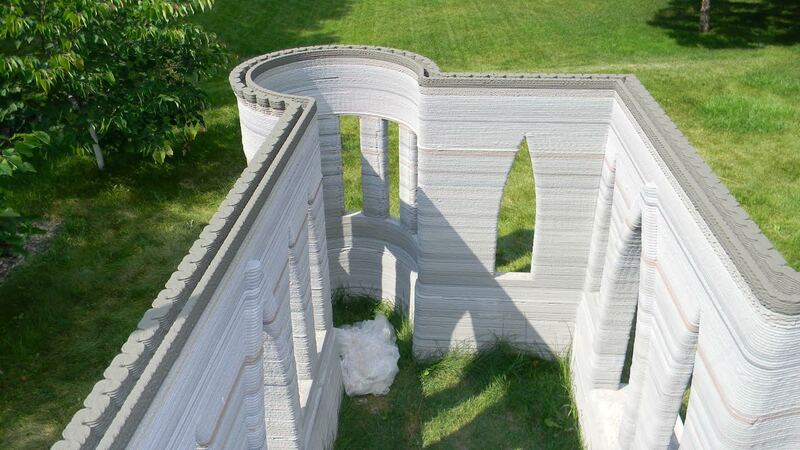 In our previous article we talked about 3D printing houses, about the potential of the technology and the latest advances in house printing. Printing a house is quite a feat, and it would seem that it’s a job for huge corporations with gigantic printers and so on. 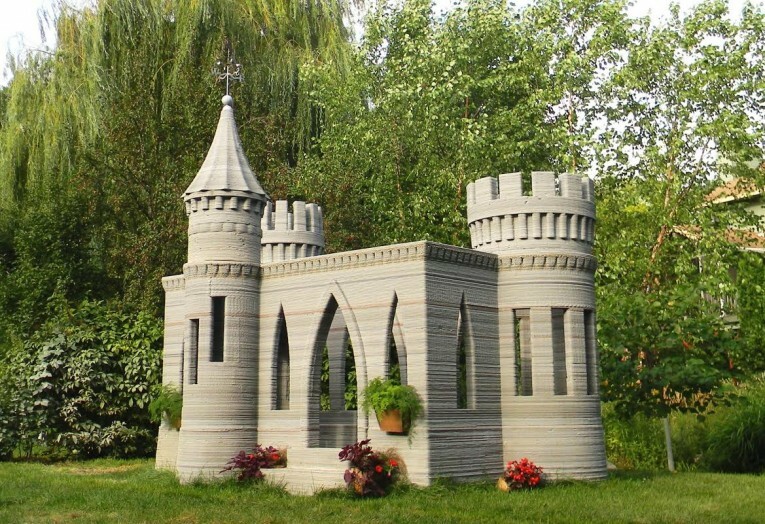 Therefore for many the news that a 3D printing enthusiast has printed himself a small castle using a printer of his own making came as a big surprise. The next project is a real full-scale livable house. The amount of correspondence I am getting proves high demand and interest in this new technology. I want to make sure that for the next project, I have the right team doing the job to fully use all of the benefits of the 3D printing machine. I am open to offers from individuals or companies interested in owning the first house of this type built with the newest 3D technology and ready to provide abundant funds to completely cover the project and all its expenses. 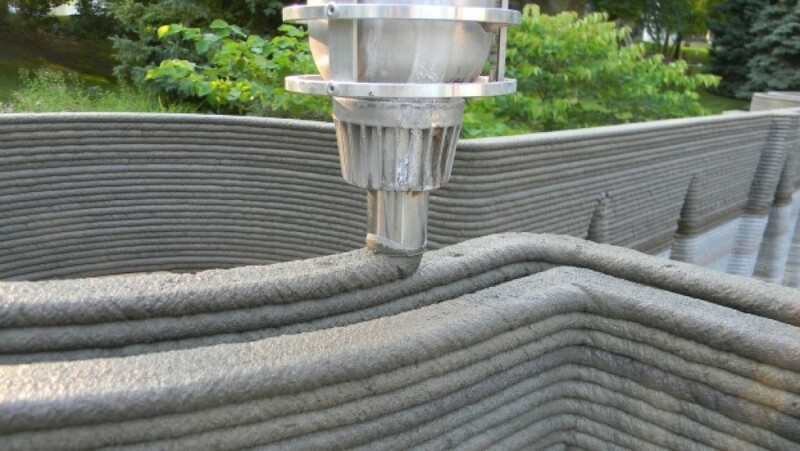 So many research institutes and building companies are conducting active research in house printing, experimenting, coming up with ideas, bragging on about their patented or else extremely secret extremely fast-hardening concrete recipes developed specially for printing houses… and here an individual prints himself a small house in his yard… The thing is that often technologies are closer than we think. Houses are not yet being printed on every corner not because it is not yet possible, but because of other reasons, chief among them being commercial feasibility: although it has been possible to build a house for a long time now, it is not yet commercially feasible, and some time will pass before it is. 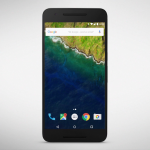 Rudenko himself is optimistic both about the future of the technology and his project. Of course, the castle is hardly suited to live in yet. And if we’re going to print a real house for people to live in, we have to be sure it’s not only practical, but completely safe. And then there’s inertia: new technologies take time to earn trust of consumers and conquer the market. It has been two years since I first began toying with the idea of a 3D printer that was capable of constructing homes. In my vision of using 3D printers as new technology, I wanted a light, portable, and stable machine. 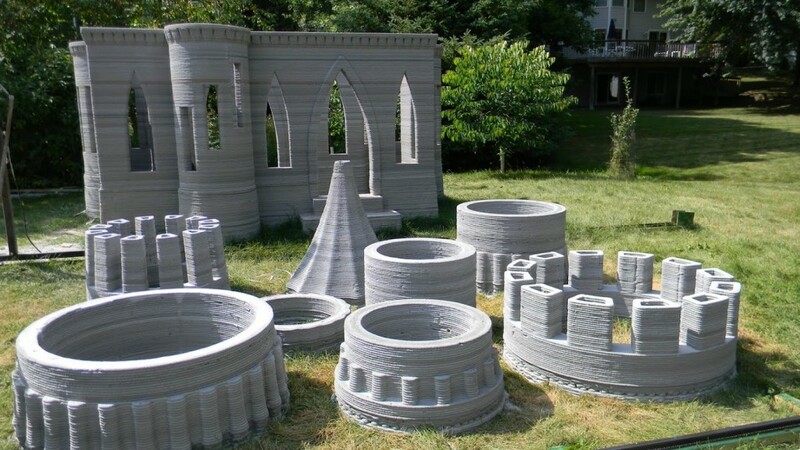 First, I built a small 3D printer that used plastic for its main material, and from that, I started experimenting on enlarging the printer and using variations of cement mixes. Layering cement was an extremely difficult task- it required extensive tuning of the printer on a programming level, as well as using exact quantities for the cement mix. While testing the printer, I ran into obstacles (such as the nightmare of the extruder clogging) and discovered even further abilities of the printer, like that it can print much more than 50cm a day as I originally thought. I was able to calibrate the machine so that it prints nearly perfect layers now, and I played with various heights and widths of the cement layers. My current standard is 10 millimeters in height by 30 millimeters in width, but countless other options are available with just the click of a button. The concrete that Rudenko uses for printing is a regular concrete with a few additives. 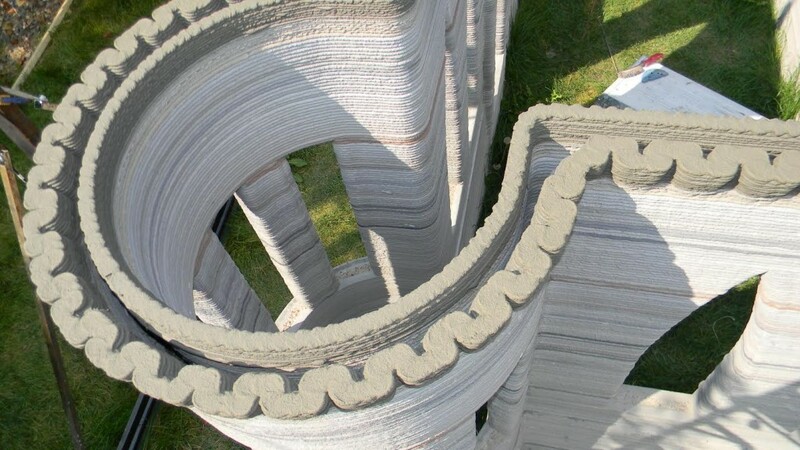 It is possible to use a special fast-setting concrete, thus speeding up the process, but it will also affect the cost, and Rudenko doesn’t think it reasonable to build a house fast at the expense of lower quality and higher cost. 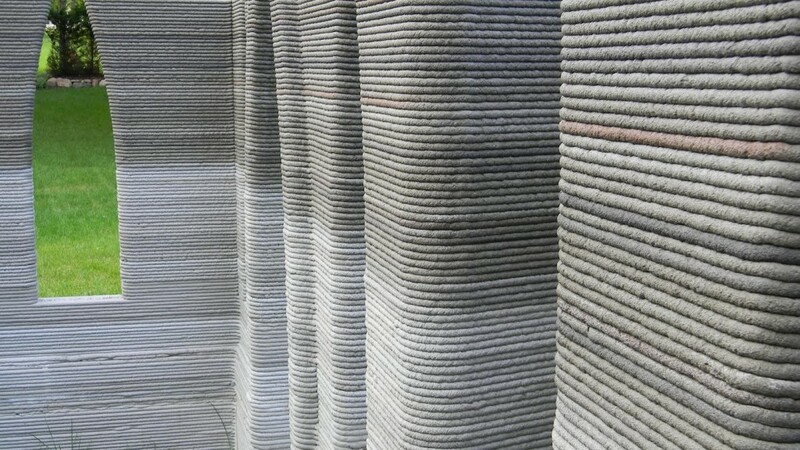 The castle was not printed in one piece: the turrets were printed out separately from the walls and then lifted on top. Rudenko says the next structure will be printed out in one piece, since he now knows how to print the roof and it was very difficult to lift the turrets and install them where they belong. Rudenko had some problems finding financing for his project and had to rely on his own resources at the beginning. People just didn’t believe his project would result in anything. Rudenko is also planning to develop a portable printer that even smaller building companies can afford. The final price will be known once we build a few houses, but to the best of my knowledge, I currently see it as being priced at $30,000-50,000, though this will also vary depending on the parts and type of model.